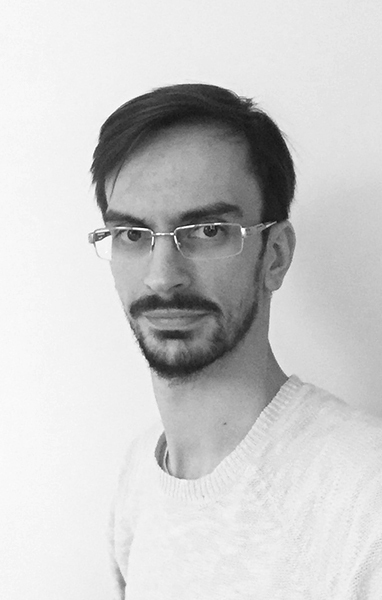 Nicolas Vaezi | Freelance iOS, WatchOS, tvOS, web developer. Oh hi! I'm Nicolas Vaezi. I ❤️ crafting some wonderful app with Xcode. I'm an independent iOS, WatchOS, tvOS and web developer based in Strasbourg, France. You can check my works down there or you can look at my work history on LinkedIn. I'm also on Twitter. If you have an brillant idea for develop a great app or a website, you can contact me here ! 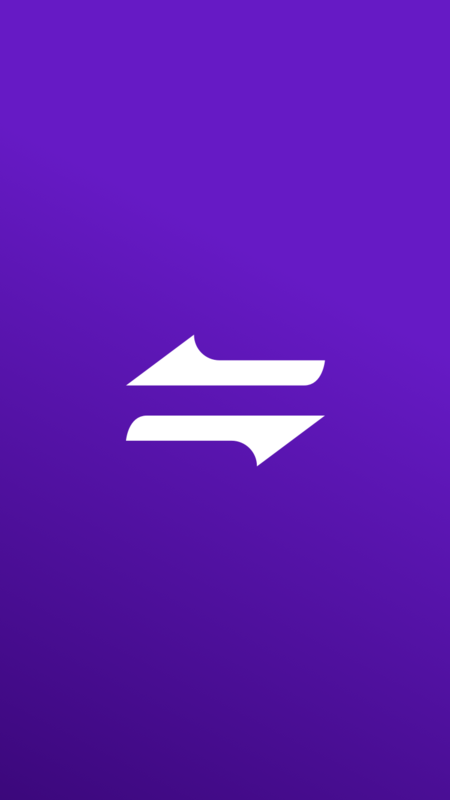 Convertit is a simple currency converter for iPhone and iPad. This is my second iOS app as independent. It uses the 500px API to enhance the experience, by decorating the app with a photography matching the country of the converted currency. The code is in Swift 3 and uses some technologies like Realm database and Alamofire. I designed the user interface with Sketch. The backend using CodeIgniter to manager and cache the currency rates. I was never been totally satisfied with other converter app, specially about the UI. So I decided to create what I want to use. Quickly I started to show my first UI sketch to iOS users friends and theirs feedbacks boosted me to develop this idea. Many other app require a permanent connection (ads, refresh rates) for working. Not really a good idea when you visit a country... So in Convertit everything is updated silently and the user is never bothered with an error message. I work on the backend sometimes and redefine some APIs. I develop the Igloo's website too. We have a lot of ideas to put inside this app and I'm really excited to see how Igloo will grow up. During my job at WhiteQuest, I worked on LabQuest. 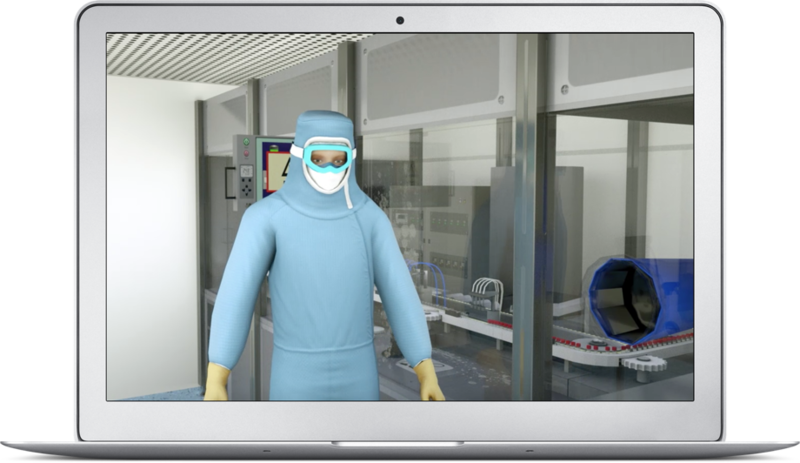 It's a SAAS software created to train and evaluate people entering in clean room. I mainly worked during one year on the 3D part of this software. I used Unity 3D for add objects and elements on the scene, create a translation module or add a Point Of Interest system. I also helped on the Ruby on Rails backend and develop the LabQuest website. I worked for the Research and development at SwingMobility. SwingBusiness was one of the products I worked on. It's mobile CRM for iOS, Android and Windows. The specificity of the SwingMobility technology is to manage screens and app architecture from the server without update the client. I also helped develop a PHP extranet system based on the SwingMobility architecture.